Apparently, Tesla only sold 120 cars in all of China last month. Mr. Stark... I mean, Musk is threatening to start firing Tesla China managers if they don't rectify this pronto. Story developing, just off the Reuters ticker on my desktop at work. ETA: Tesla stock just erased all of it's gains for the day, someone just shat out 4,500 shares onto the market at 3:23 EST. Apparently, Tesla is declaring 2014Q4 earnings tomorrow. 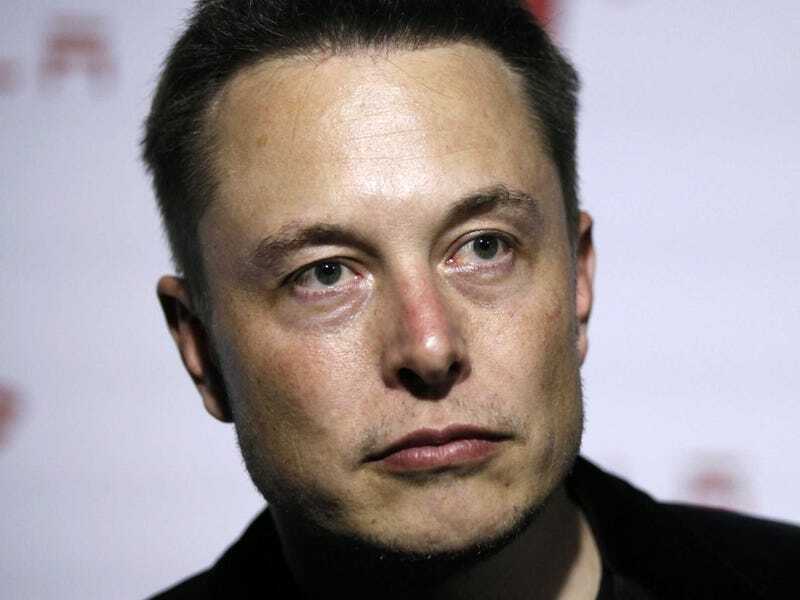 Also, do you have any idea how difficult it is to find an "angry" pic of Elon Musk online?! He's apparently the happiest guy in earth (always smiling).